English Name: – Standing forward bend pose. 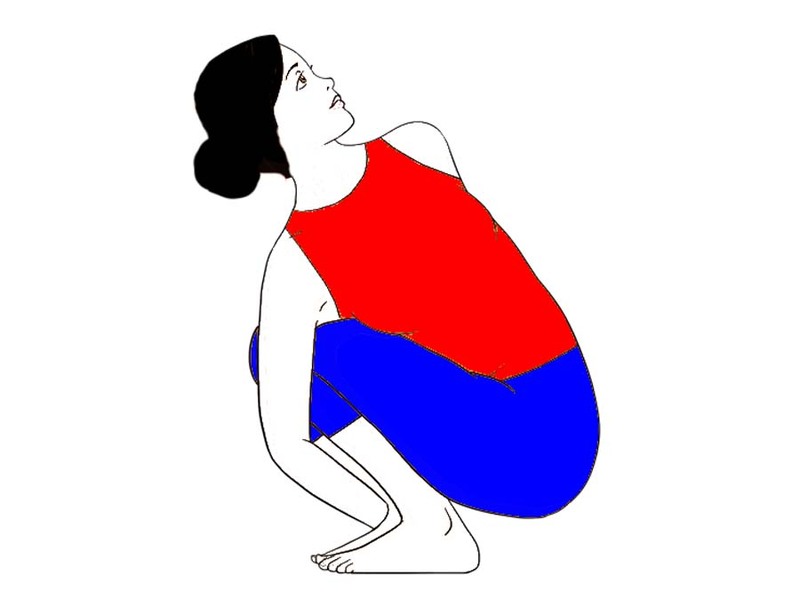 Position: – Standing and forward bend. Uttanasana comes from the Sanskrit words Uttanasana and which is combination of ‘ut+tan+asana’ in this ‘ut’ means intense and ‘tan’ means stretch whereas ‘asana’ refers to Posture. Uttanasana or Standing Forward Bend pose is an important and simple stretching yoga pose that contains a variety of therapeutic advantages. In the Standing Forward Bend Yoga posture, your head hangs below the heart allowing fresh oxygen-rich blood to flow to your brain. This rejuvenates and revitalizes cells and provides the complete body a fast boost of oxygen. Although this can be often considered as a basic yoga pose, it’s vital that the right technique is followed to make sure that you simply stretch your hamstrings fully and don’t injure your back. Press your feet down in to the ground and ground yourself powerfully. Now elevate your hips as you straighten through your hamstring muscles all whereas pressing your heels into the ground. While breathe in, try to lift and lengthen your torso with each exhalation, try to go deeper and deeper into the stretch. There another way to increase the stretch is to roll on to the balls of your feet and lean slightly forward. This stretches the backs of your legs and permits you to carry the pose for extended. Release this pose by placing your hands back on to your hips and with a deep breath in (inhale), extend your back and come up to the initial position. It maintains the functions of liver, kidneys and spleen. Beneficial in flexibility of the hips. Gives Strengths to the knees and spine also. It improves the process of blood circulation. Helps to improves posture and alignment. Useful for stretching the leg muscles like calves and hamstrings. 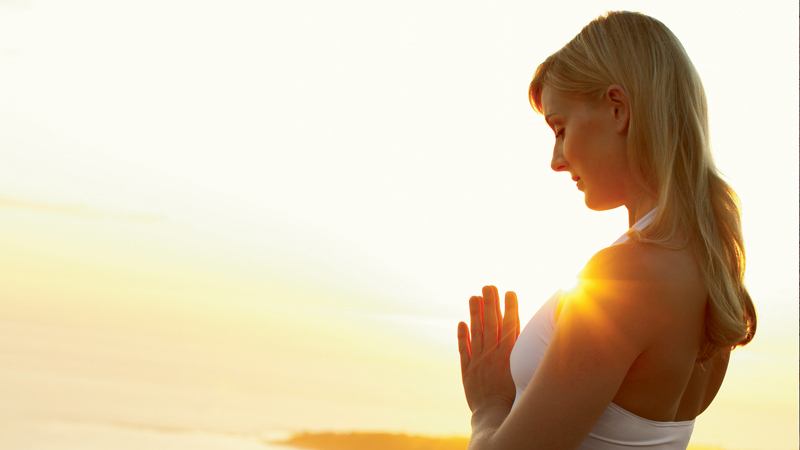 Improves the functions of endocrine and nervous system. Useful for toning and activating the muscles of the abdomen. Hold on to the back of your ankles as you progress deeper in to the stretch. Grasp behind your heels and below your feet with all fingers inform forwards. Cross your arms behind your legs and reach to the front of your ankles with opposite hands. Cross your arms behind your legs and hold the other elbows. As you apply the pose, place your buttocks against a wall for support. Your heels ought to be some inches far from the wall. 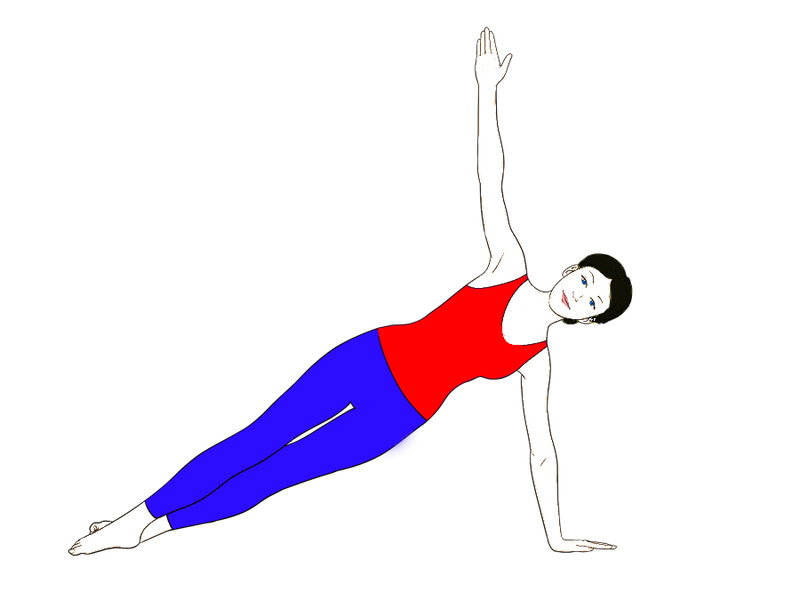 Bend your knees and extend forwards and downward whereas your partner presses down on your sacrum. Slowly straighten your knees because the pressure continues. Hold this posture for thirty seconds to a moment and release it. Don’t try this Asana in case of back injury, do this pose with your knees bent. You can conjointly attempt the Ardha Uttanasana rather than the Uttanasana if you suffer from chronic back pain. 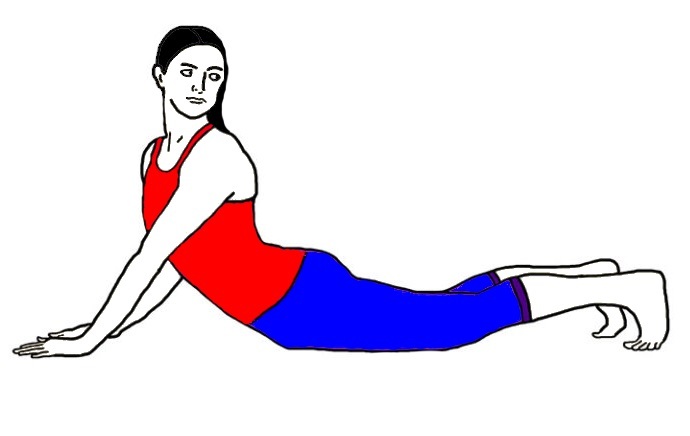 Avoid this Pose in case of injured legs, shoulders and hips. Avoid this Asana fully if you have got recently had back surgery, knee surgery or surgery to your hamstrings. Always concern a yoga expert before doing any Yogic activities.